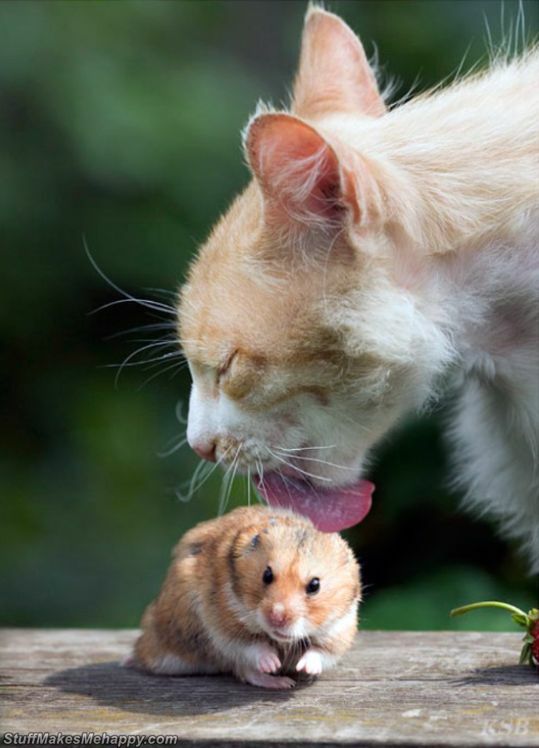 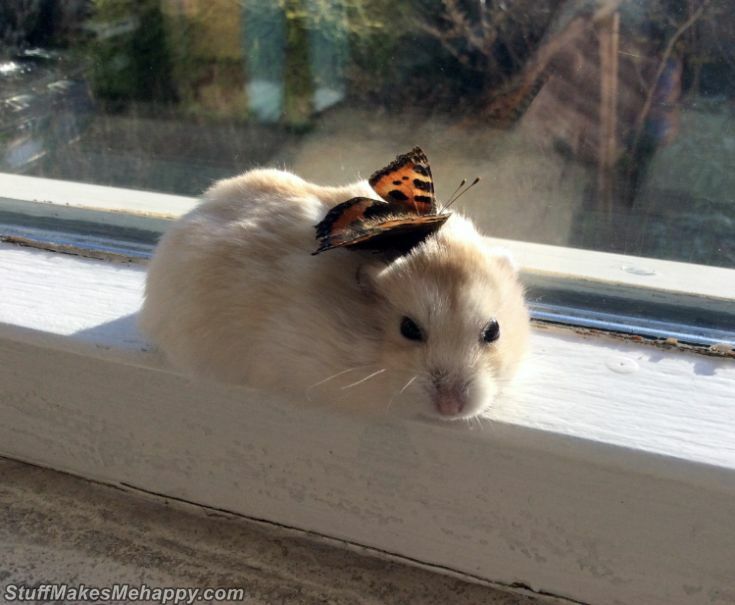 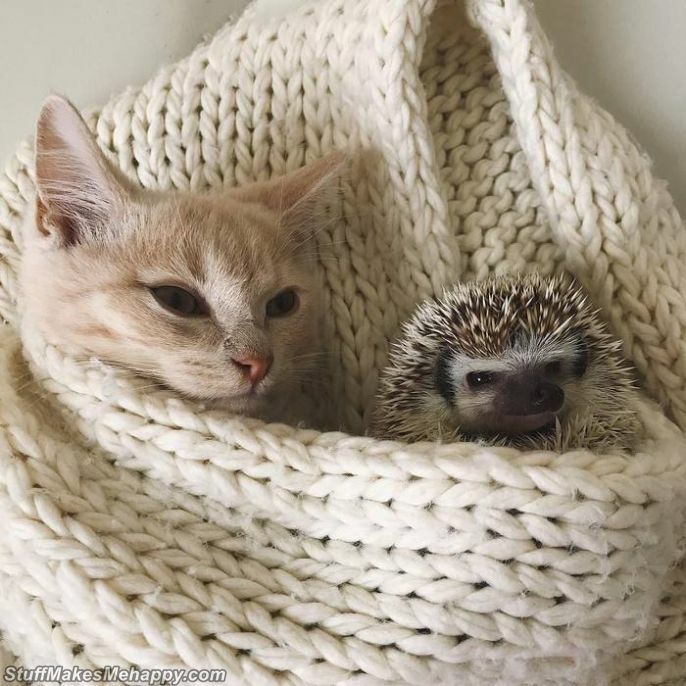 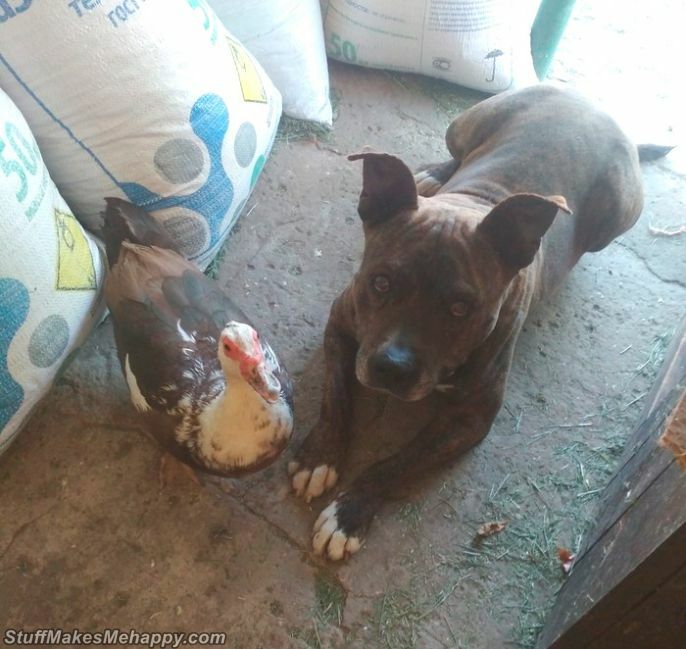 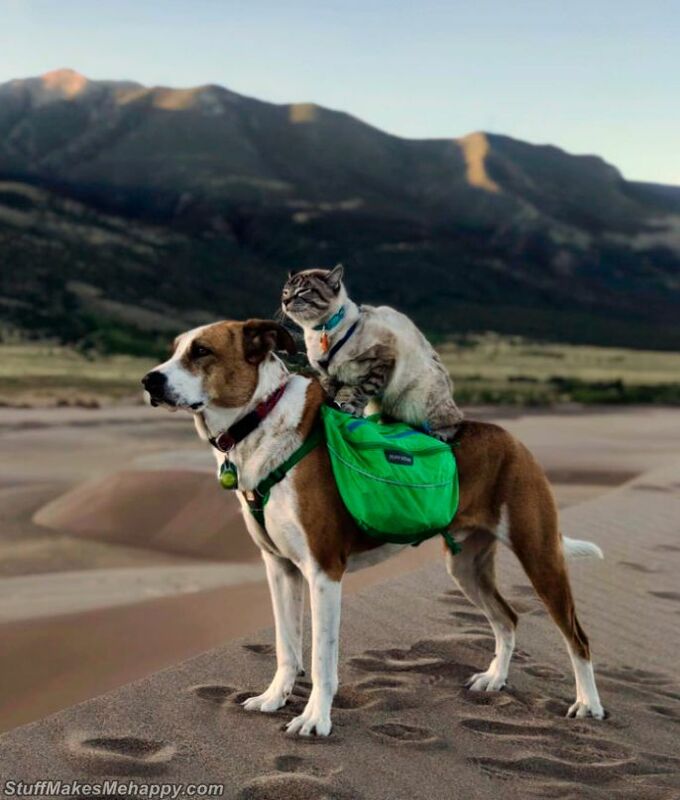 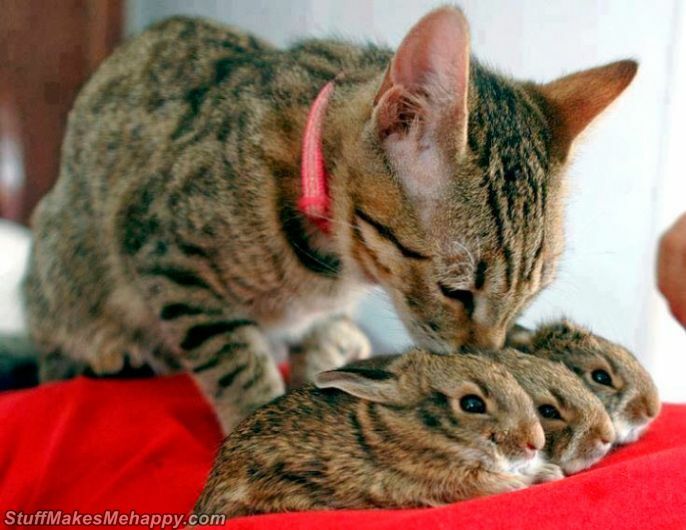 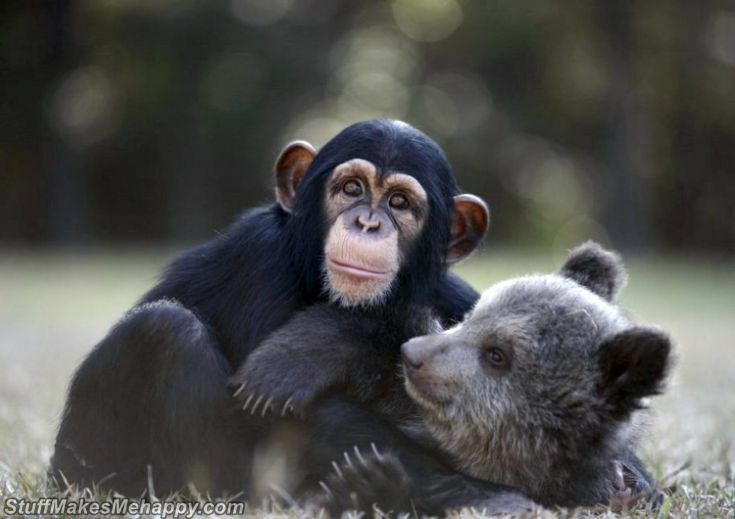 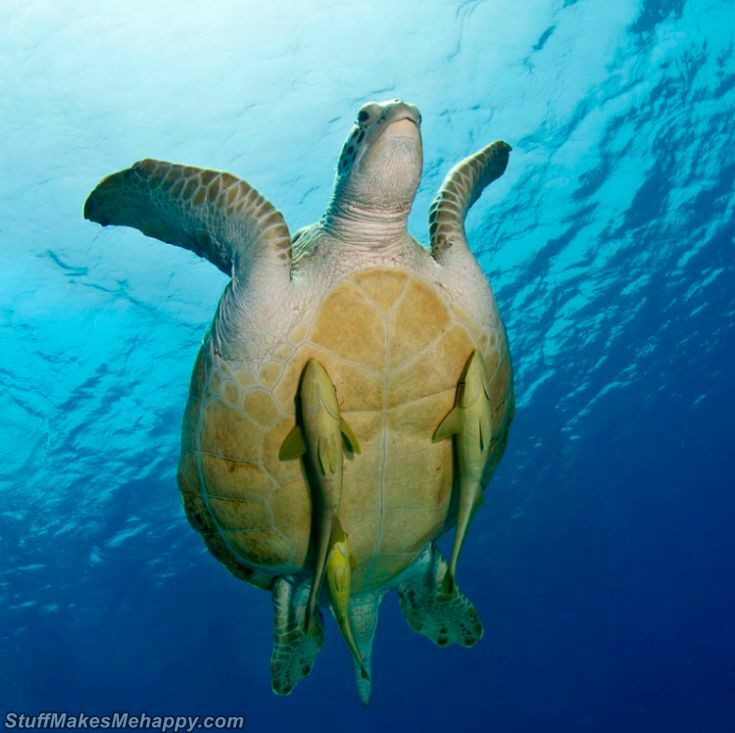 Do you like to see pictures of Unusual Animal Friendships? 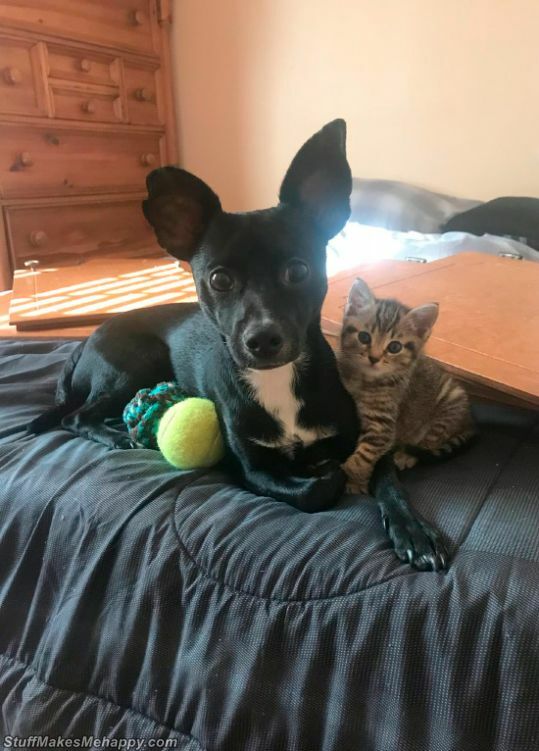 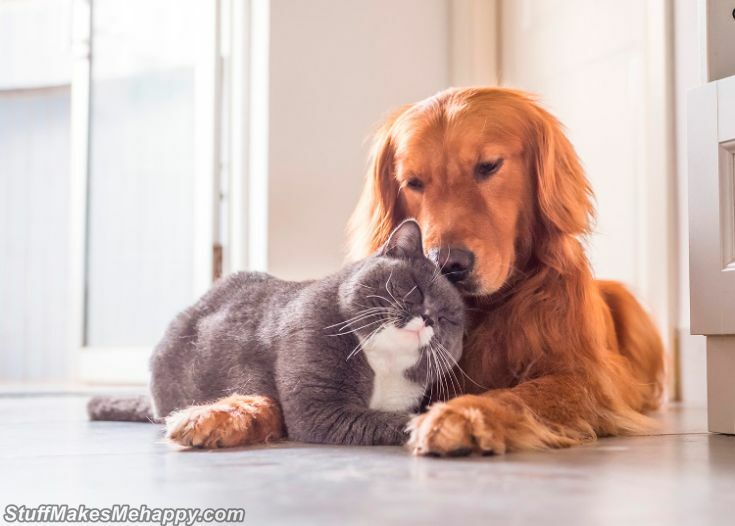 Everyone knows that cats and dogs are sworn, enemies. 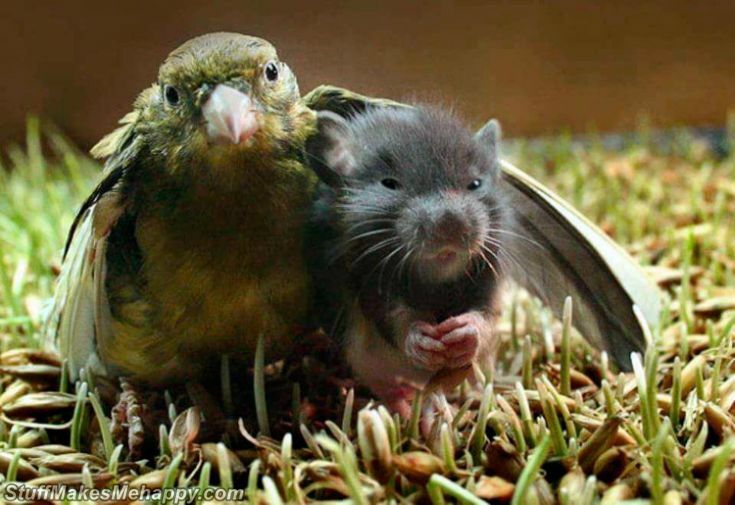 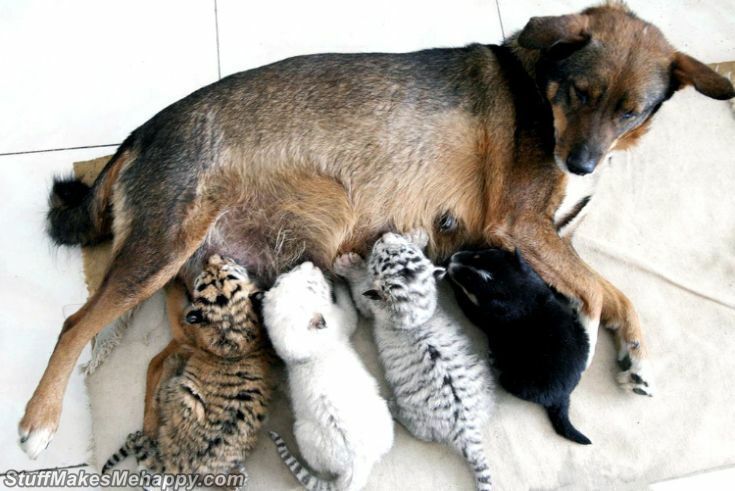 But nature always makes exceptions, and even in such alliances, there are true friends. 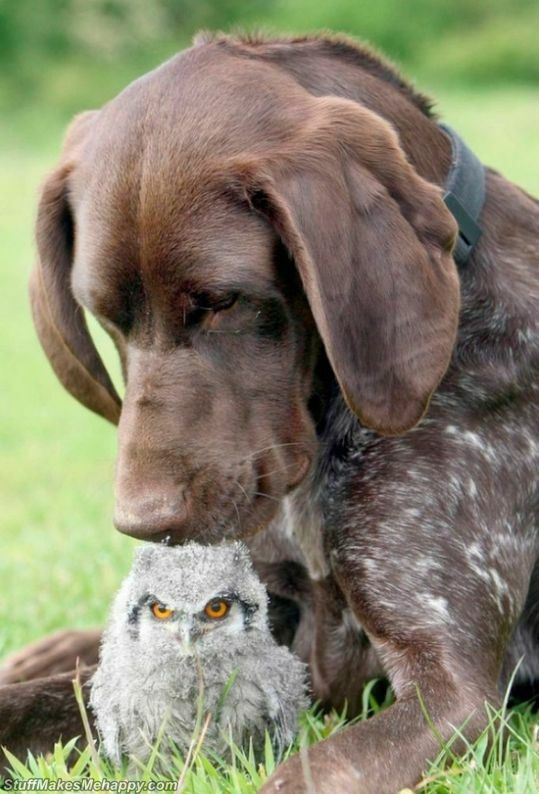 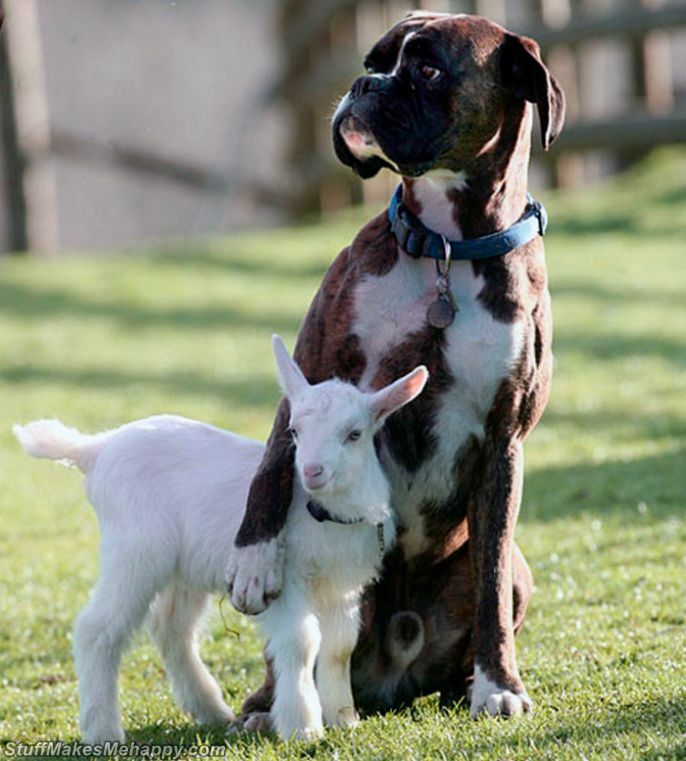 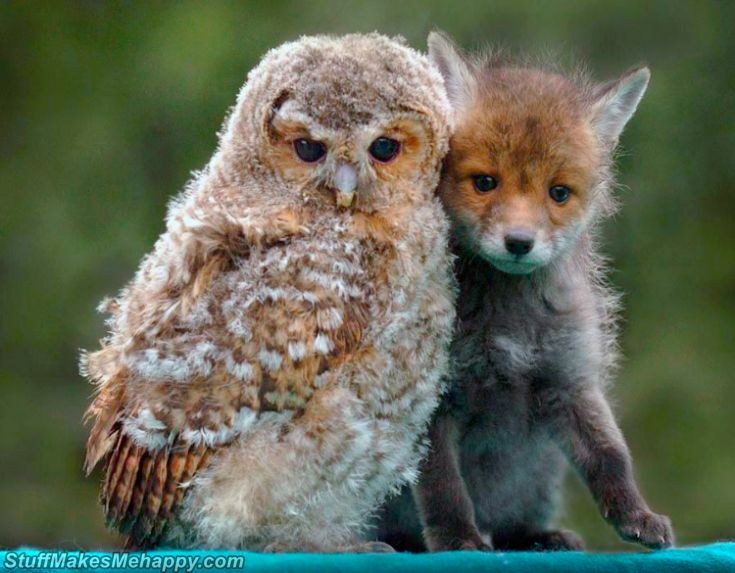 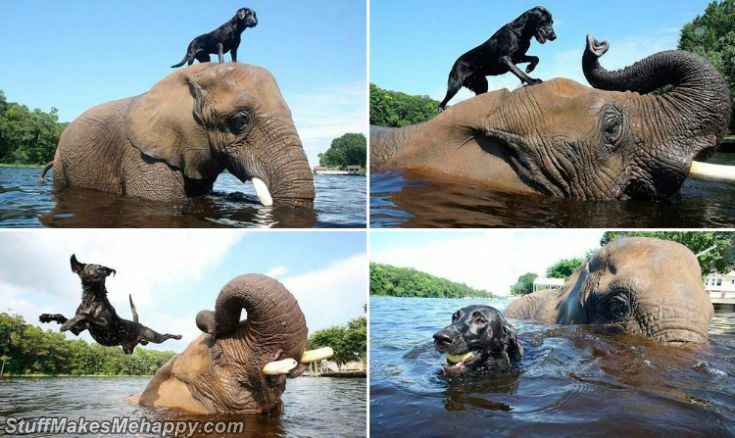 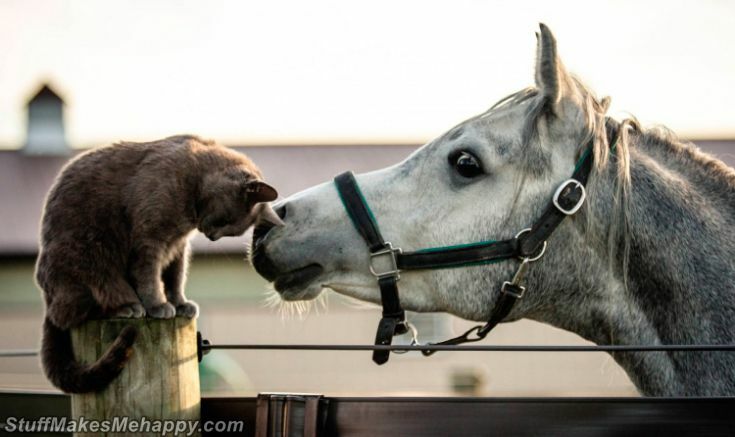 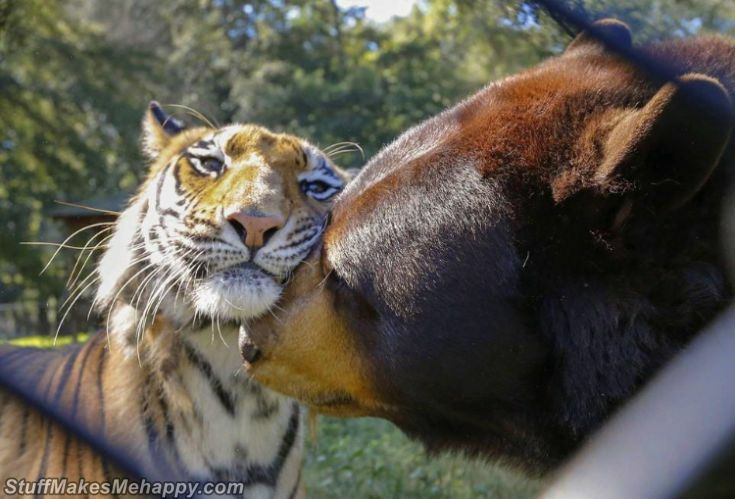 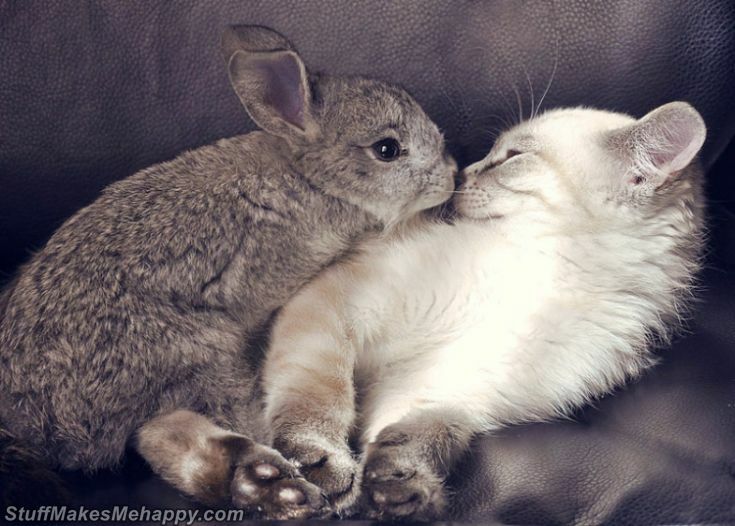 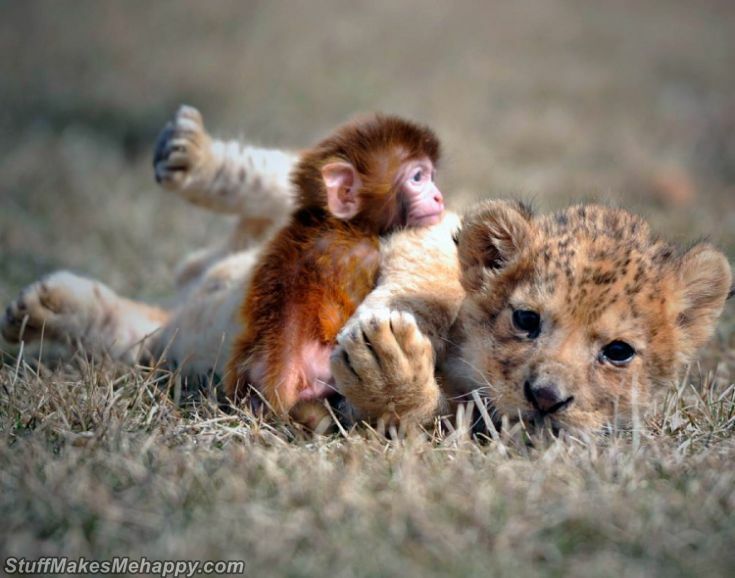 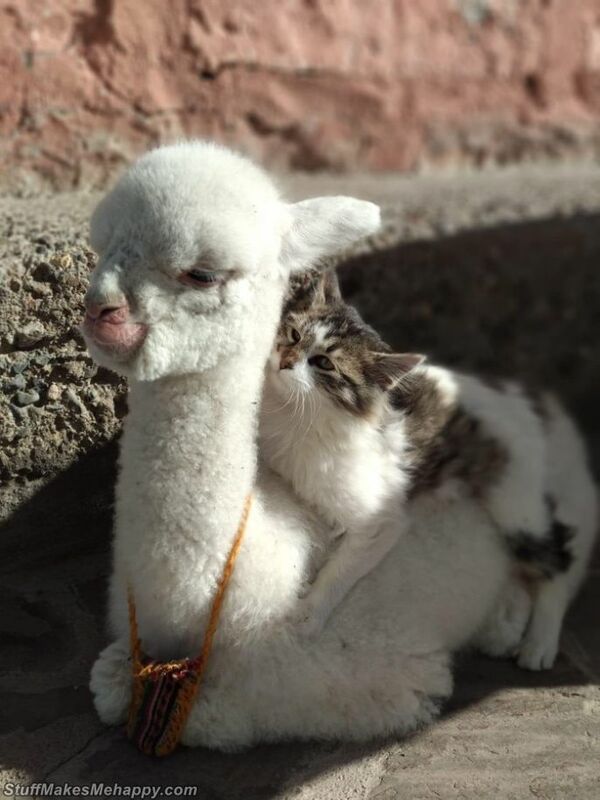 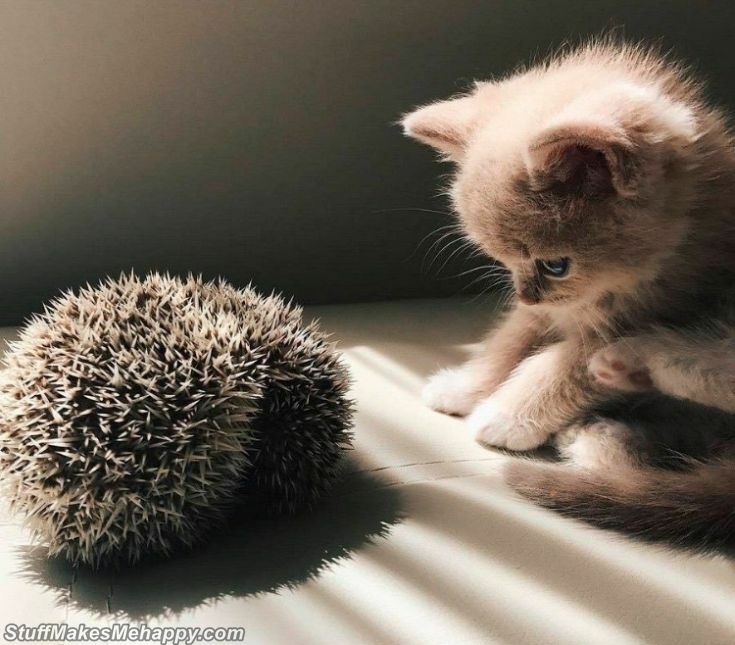 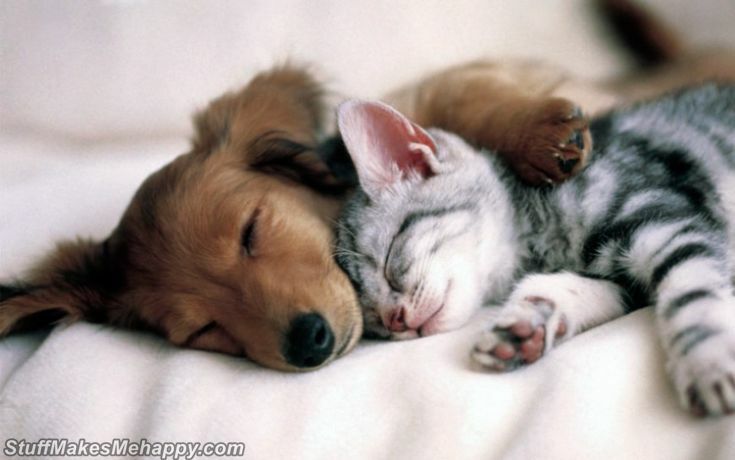 See a nice selection of Unusual Animal Friendships pictures That Will Melt Your Heart.